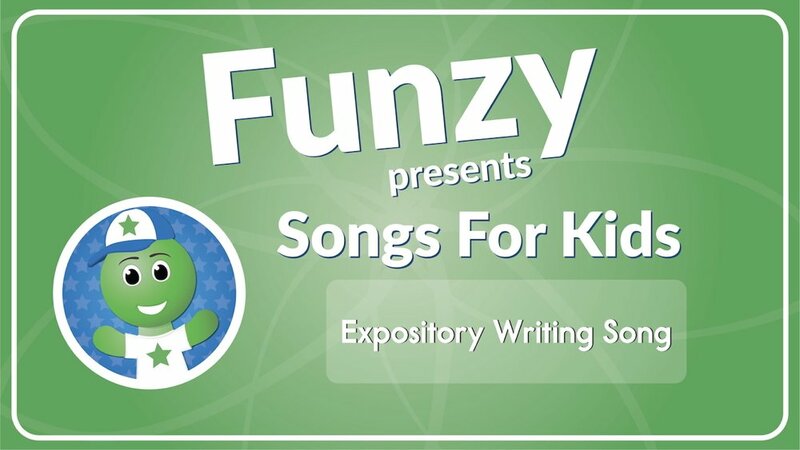 The Sight Word Songs Volume 3 (Audio Collection) will help students recognize 22 sight words as they are repeated, spelled, and used in sentences put to a catchy tune. This song is a great way to reinforce sight words in a memorable way. You can't help but get this song caught in your head. 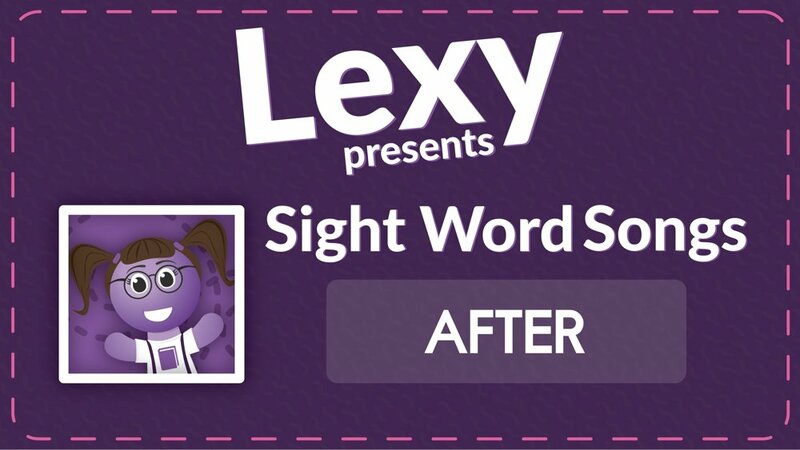 Your auditory and kinesthetic learners will benefit from this additional strategy to learn sight words. 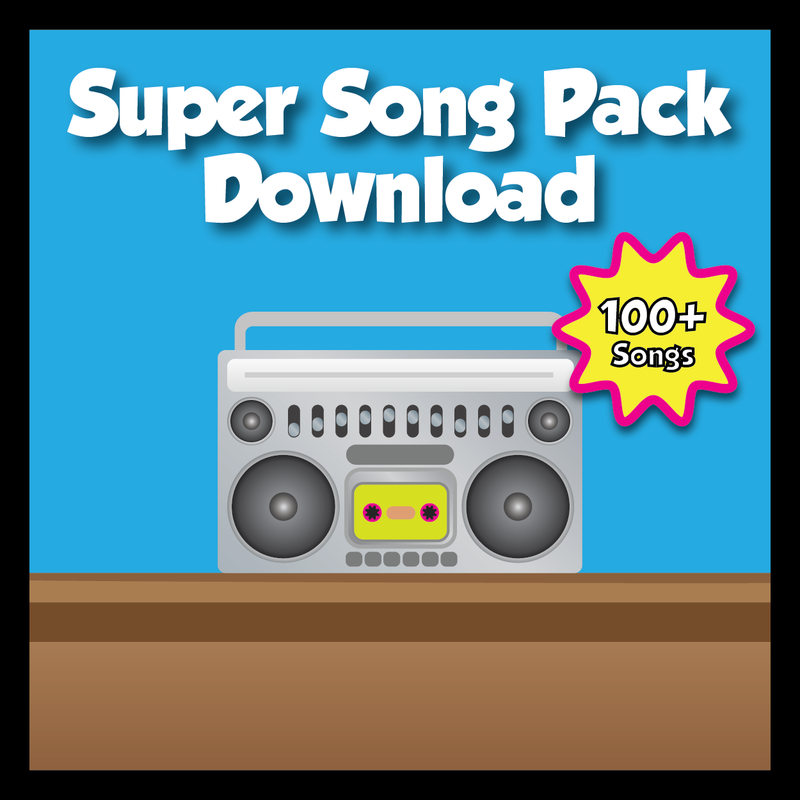 The Sight Word Songs Volume 3 Download includes 22 Sight Word Songs. Each song teaches a specific Sight Word by saying and repeating the word, spelling the word, and using the word in sentences. Sight Word Songs Volume 3 includes: Done Song, Don't Song, Down Song, Draw Song, Drink Song, Eat Song, Eight Song, Every Song, Fall Song, Far Song, Fast Song, Find Song, First Song, Five Song, Fly Song, For Song, Found Song, Four Song, From Song, Full Song, Funny Song Song, and Gave Song. If you are listening to these songs, your students are probably learning about sight words. 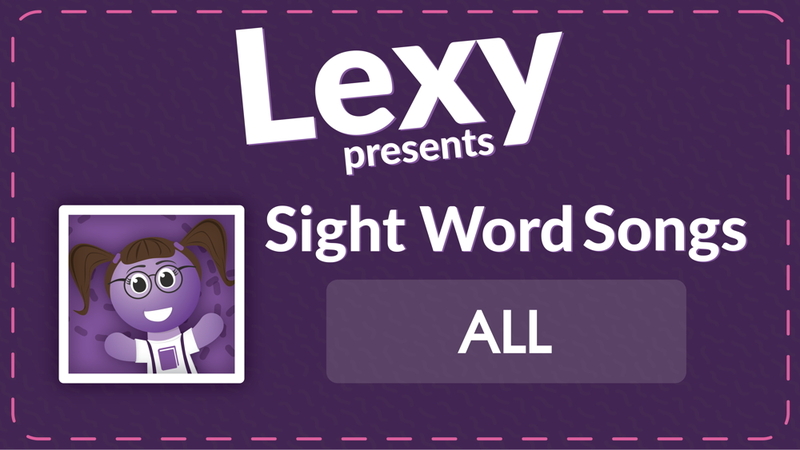 Check out the Sight Word Stories for an additional resource to support your students. First, listen to the song. Then, practice building the sight word using tiles, magnets, or other letters. Continue your practice with the sight word by finding letters in a sensory bin or bucket of beads to support kinesthetic learners. You can use these songs as part of your morning routine, calendar time, or simply just play during classroom work time. 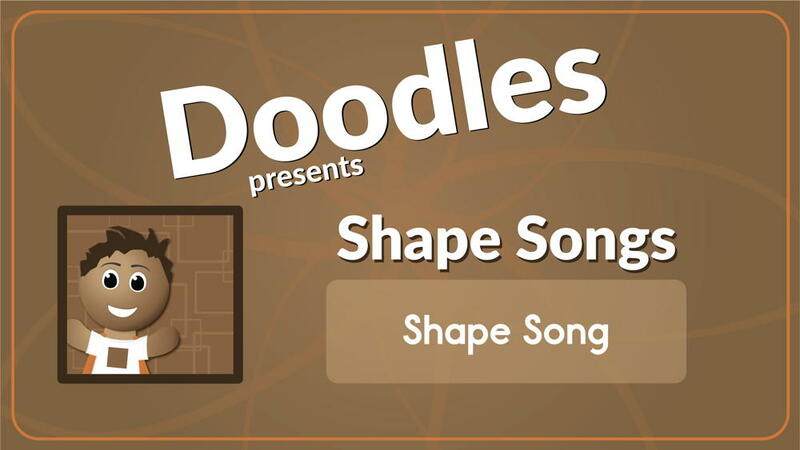 You could even have students come up with a dance routine for these fun songs! Finally, have students write an as many times as they can with creativity!